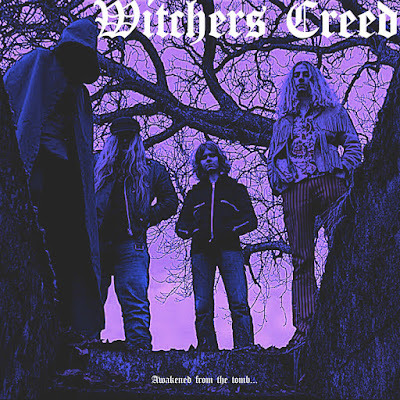 WITCHCRYER are a 4-piece old-school doom metal band hailing from Austin, Texas. 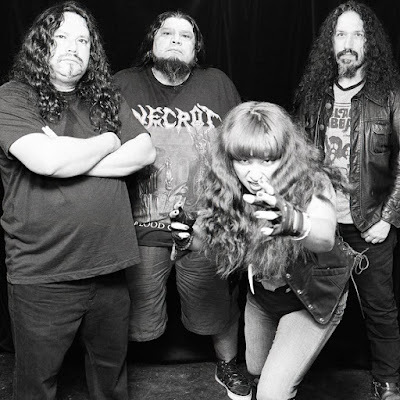 Their music is infused with heavy rock of BLACK SABBATH, BLUE OYSTER CULT and the doom vain from WITCHFINDER GENERAL and ST. VITUS. WITCHCRYER was created by guitarist Jason Muxlow during his time with Chicago doom band, (EARTHEN GRAVE). Javi Moctezuma joined in 2015 and later that year, Suzy Bravo (HOGBITCH) and Marilyn (PILLCRUSHER/LAS CRUCES) joined. 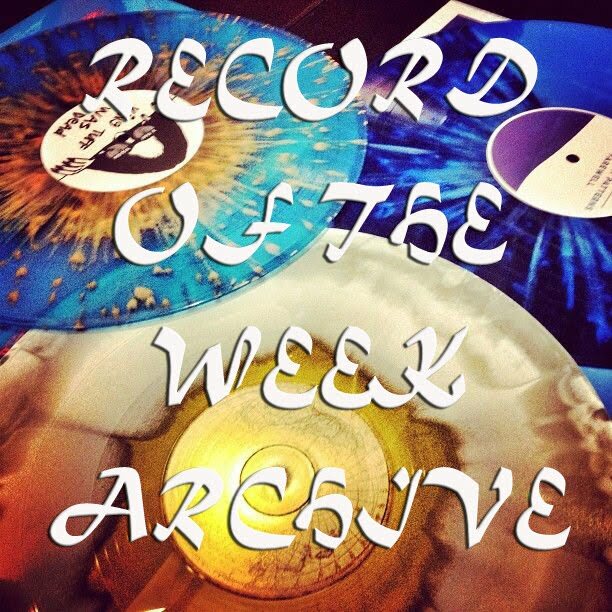 "The Preying Kind" demo was recorded and released as a demo on bandcamp. In May 2017, the full length album, "Cry Witch" was pressed and sold as an independent limited cd and digital Bandcamp release. The band played its first show on April 2016. WITCHCRYERs debut album, "Cry Witch" was released in May 2017. 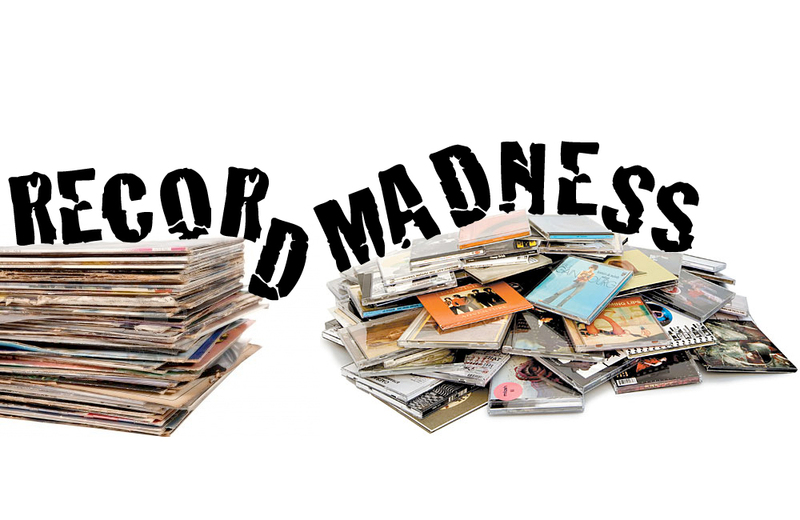 Nine songs of classic doom, produced by the band & BRANT SANKEY (recording & mix engineer). 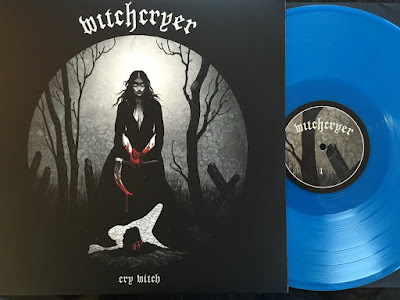 All music on "Cry Witch" is by WITCHCRYER , except "Embryo (Instructions)" (inspired by Tony Iommi / BLACK SABBATHs "Embryo") and "Witchfinder General" by Paul Tavey and Phil Cope. All lyrics by Suzy Bravo except "Witchfinder General." All © and ℗ 2017, WITCHCRYER. 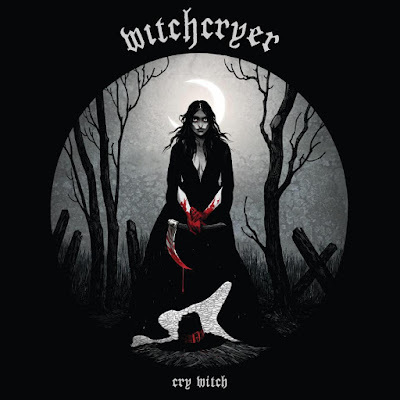 Today's tune "Cry Witch", the title track from WITCHCRYER s 2018 Ripple Music release - officially released January 19th. Listen to ”Witchcryer - Cry Witch" on Spotify!